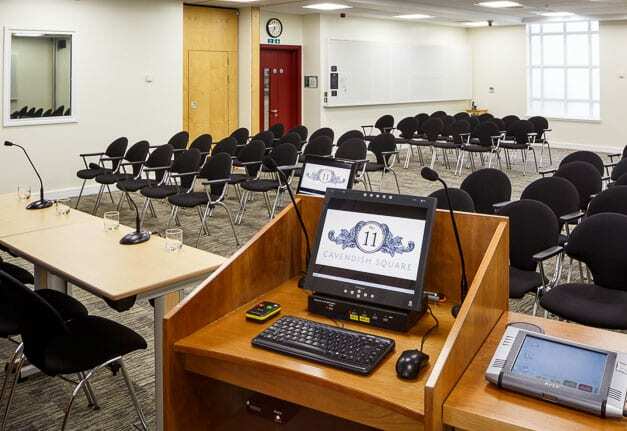 The refurbishment of 10 meeting rooms at No.11 Cavendish Square is now complete and event organisers are invited to enjoy the spruced up surroundings at this centrally located venue, near Oxford Circus. New carpets, re-painted walls and new blinds complement a collection of contemporary photographs of iconic London scenes hung on the walls, including views of the Shard, the London Eye and St Paul’s Cathedral. One wall in each of the meeting rooms is now magnetised, enabling delegates to attach free-standing magnetic flip charts as required. Low wattage lighting and energy saving LCD panels also now feature in each room. 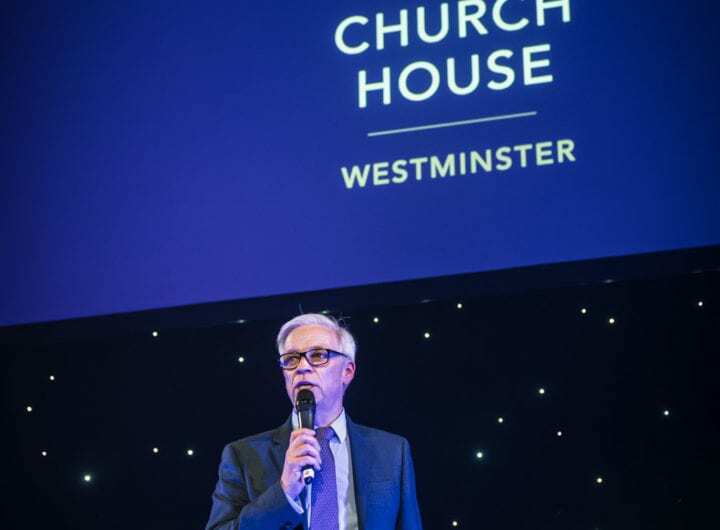 The £250,000 refurbishment, which includes renovation of the Marlborough and the Maynard Theatre and their adjoining break-out rooms, sees AV upgraded to include state-of-the-art, 55-inch slimline LCD monitors with wall-mounted sound bars. These provide high quality, easy-to-adjust audio without the need for data projectors and screens. Clients connect directly to a floor box for user-friendly, slick presentations. Popular room The Orangery now boasts multi-colour LED lighting throughout, which can be used to colour match a brand or create a theme. The lighting is controlled from an iPad or via a wall-mounted control panel. For more information on No.11 Cavendish Square click here, or to discuss your next event, please email Lucy Johnson Brown or call 020 7307 2488.